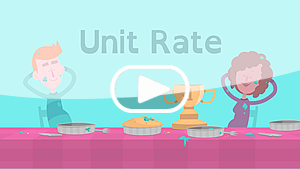 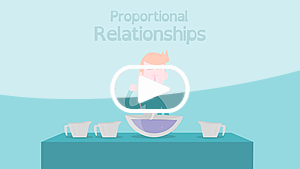 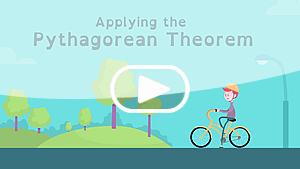 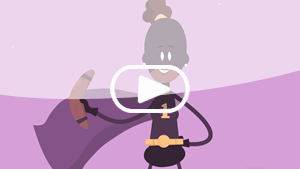 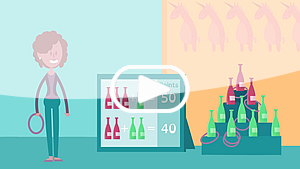 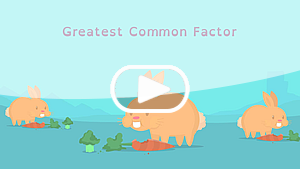 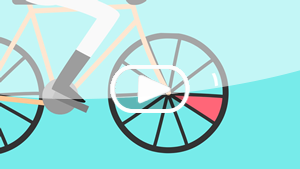 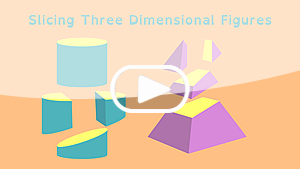 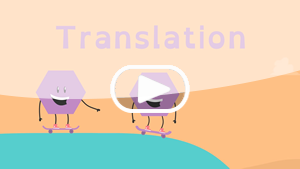 The Utah Education Network partnered with Planet Nutshell to develop these animated videos as part of the Corporation for Public Broadcasting (CPB) "Math at the Core" project. 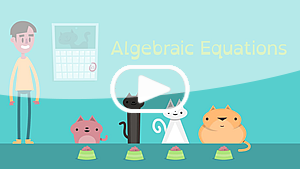 Visit PBS Learning Media to view all of the Grade 5-8 Math resources that are in this collection. 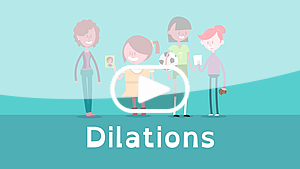 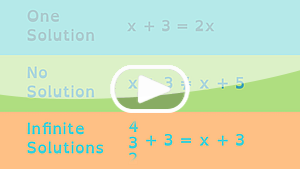 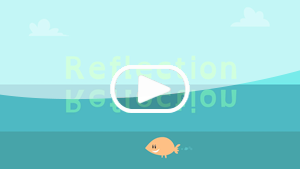 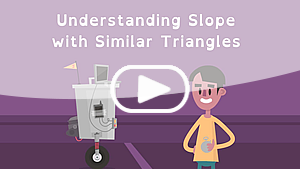 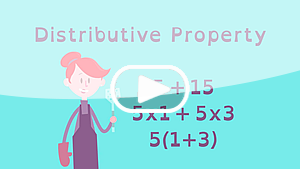 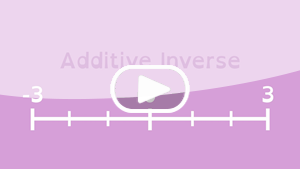 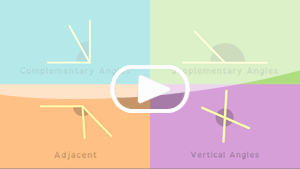 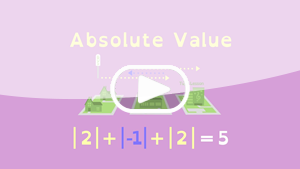 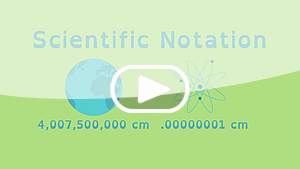 Math Shorts Videos by Utah Education Network are licensed under a Creative Commons Attribution-NonCommercial-NoDerivatives 4.0 International License.